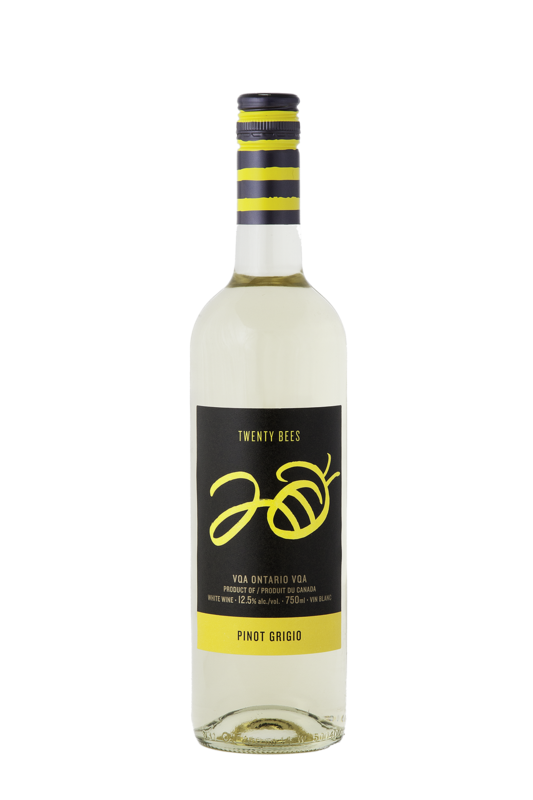 This Pinot Grigio is pale straw in colour with a nose rich in melon, citrus and floral notes. The palate lingers with characteristics of lemon, flint and pink grapefruit. 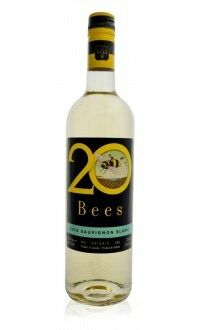 Chill and enjoy on its own or pair it with grilled chicken wrap alongside mixed greens in simple vinaigrette. This would also pair well with fresh, Lake Erie perch and chips.